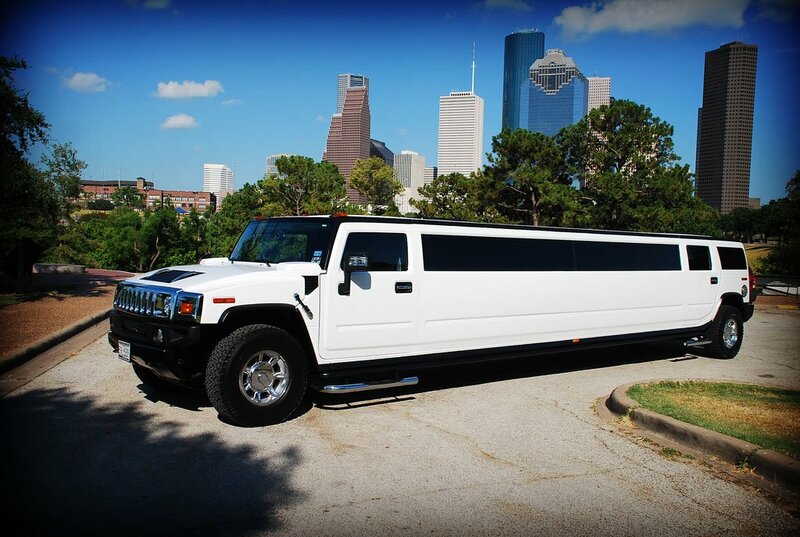 We provide high quality, professional limousine service to the Houston and Galveston areas at competitive rates. We are currently serving the Houston and Galveston area with limousine transportation to airports, weddings, proms, concerts and other events in professional and friendly atmosphere. All our vehicles and drivers are licensed by city of Houston and our employees have all passed an extensive criminal background check as well as drug and alcohol tested. Boss Limo Houston thanks you for stopping by and hopefully you will find that we are the right service for you. We make the customer our priority and always arrive on time and safely. You can count on Boss Limousine to be there for any of your limo needs. Boss Limousine is convenientely located in Friendswood and services all areas of Houston such as Pearland, Pasadena, Alvin, Clear Lake, League City, Sugar Land, Katy, Woodlands, and Galveston. © Boss Limousine. All rights reserved.